What a crazy world we live in! First Brexit, now Trump…what next? What are we supposed to learn from these « coups de théâtre »? Well, I’ve decided I can’t let all of these emotions ruin my mind and health and there’s a limit to what I can do about it anyway. Let’s see what happens in France! Suspense! Thank you! Merci! for a wonderful Christmas Fair! 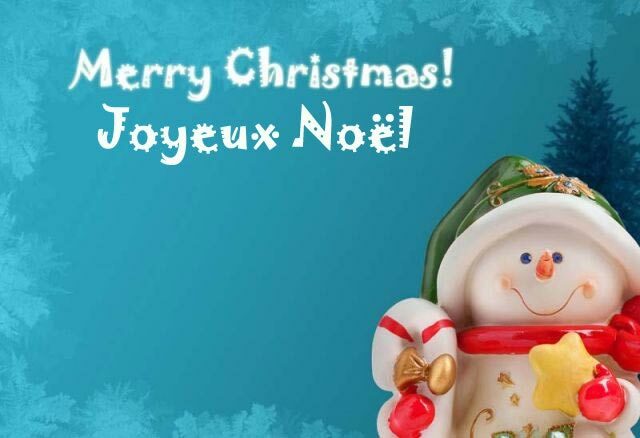 pour le merveilleux Noël pour Tous! 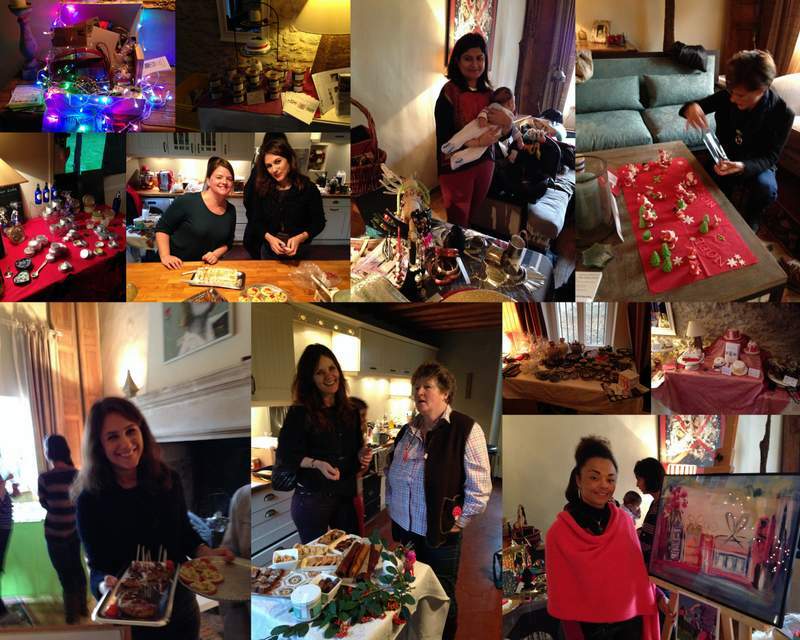 Christmas Fair in Orgeval, Friday December 13, 10 a.m. to 2 p.m.